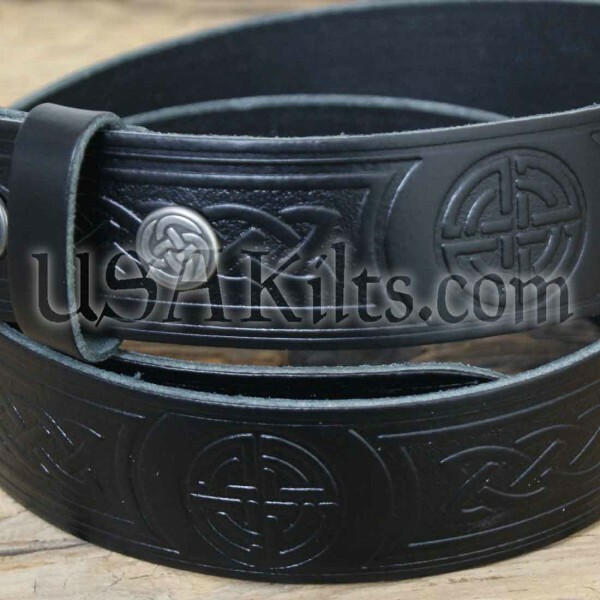 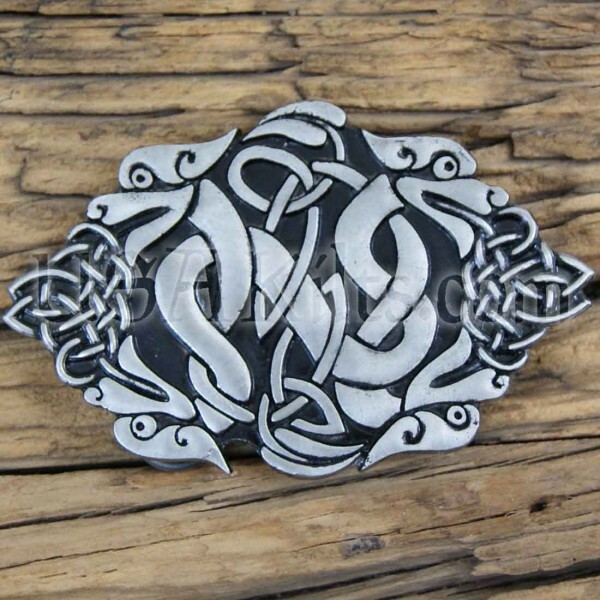 This belt will work well with our Casual Kilt or any pair of jeans you have. The belt is top quality leather and made in the U.K. while the buckle is pewter and cast in the USA. 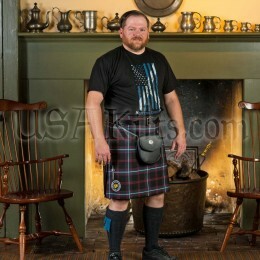 Please make sure you provide your actual measured waist size and not your jeans size. 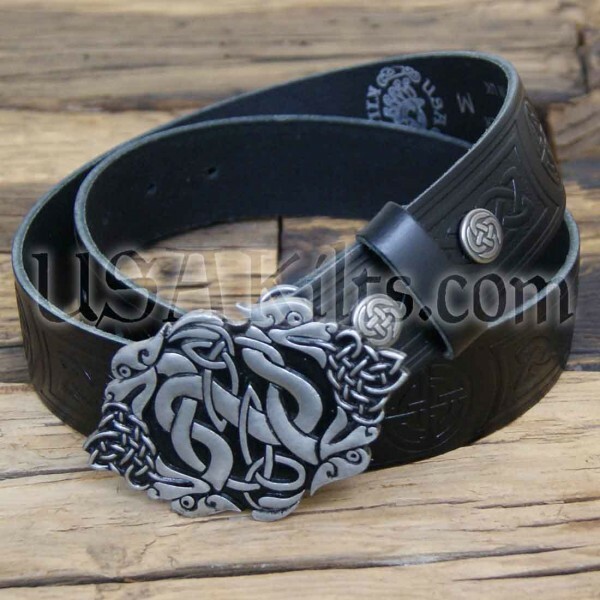 We try to keep this belt and buckle in stock at all times. In the rare instance that it is out of stock when you place your order, we will let you know within 24 hours.